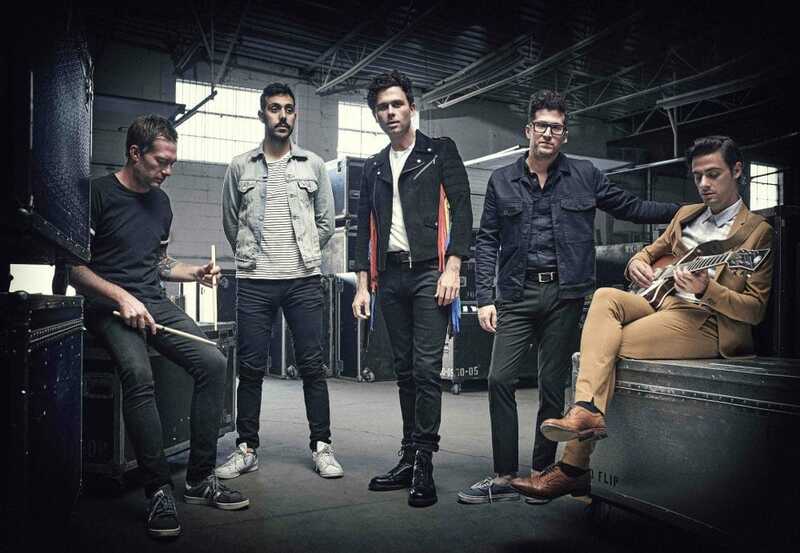 Canadian rockers Arkells today drop a brand new video for their latest single Relentless. The band have also revealed another song from the forthcoming new album Rally Cry (out October 19th via Entertainment One) titled Only For A Moment. Watch and listen below. Rally Cry will also feature recent single People’s Champ as well as eight new songs. The album’s title is taken from ‘The Rally’, Arkells’ own festival at Tim Horton’s Field football stadium (Hamilton) this June. The album artwork was designed by guitarist Mike DeAngelis. Most songs illicit some immediate visual cues. For a song like Relentless, we knew a few things: we wanted it to be night time. We wanted it to be somewhat mysterious. And we wanted it to be a little strang. 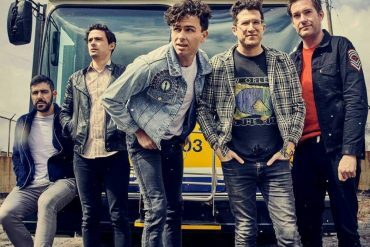 Arkells will return to the UK and Germany this November for a run of headline shows. 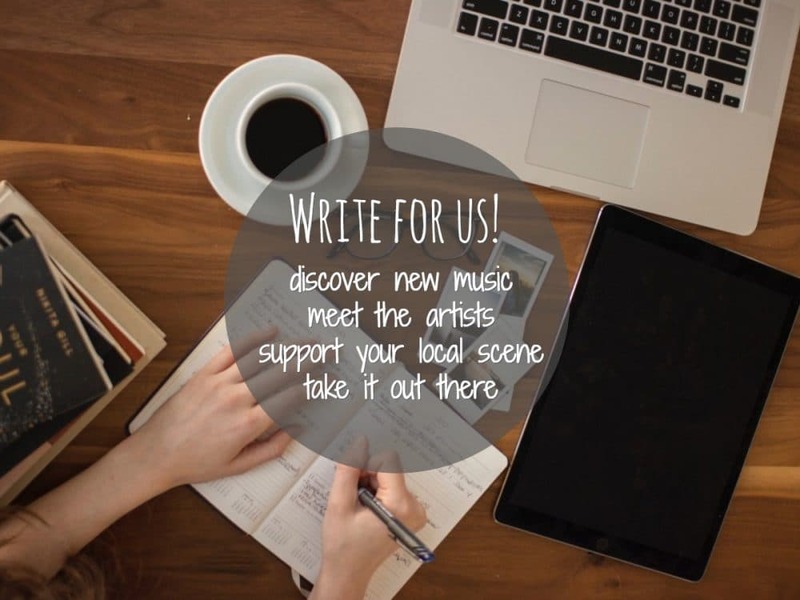 London-based art-rockers Felix Hagan And The Family will be supporting on all dates. Tourdates and ticket links can be found below. Rally Cry will be released on October 19th and is available to pre-order vial all digital retailers. 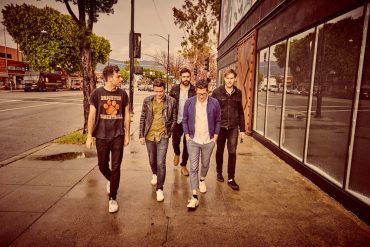 Physical copies (including limited coloured vinyl) are available from Arkells’ webshop.